● Glitch Hop Community proudly presents the newest EP from Ahab, a Dallas based young and talented producer / dj, bringing you the freshest bass-heavy electronic beats. His unique sound is easy to recognize. 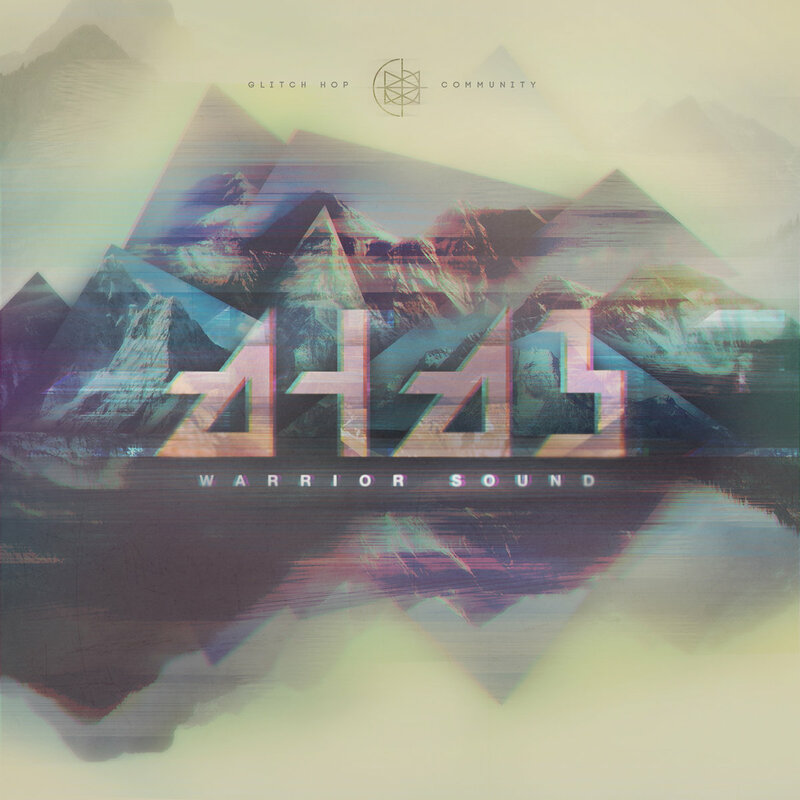 Warrior Sound is a 3-track EP with melodic glitched up bass music for you to vibe with from this dope artist. Put it on and duck coz we ”f*ck a jam with the Warrior Sound”. 21 Gun Salute!